Exposure to the alphabet early on is important for young children. Knowing the alphabet and the sounds they make—letter-sound correspondence—is a step closer to learning to read and write. 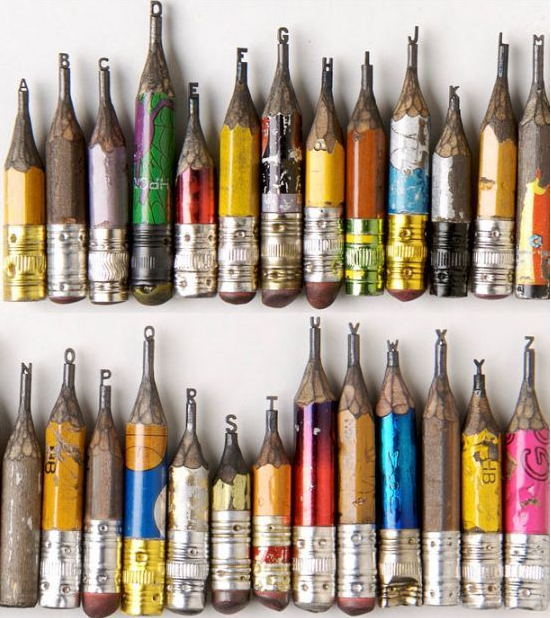 The letters in the alphabet are the building blocks for literacy. Children who have difficulties recognizing letters from the alphabet and/or the sounds that corresponds with the letter are likely to struggle with reading and spelling. This is one reason why children with speech and language delays tend to be at risk for reading and writing challenges. 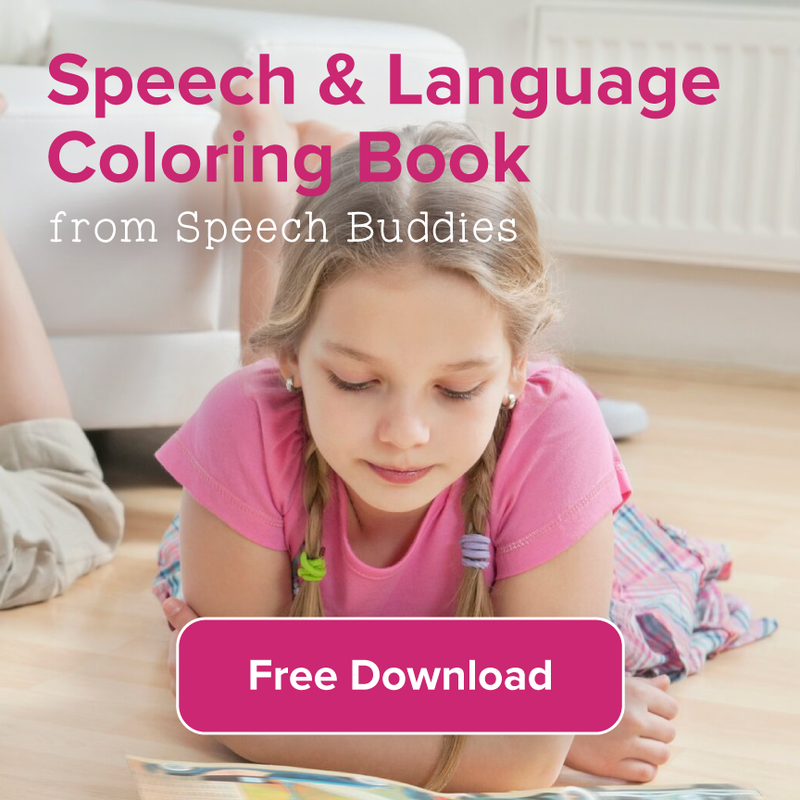 Learning all 26 letters at once can be a daunting task, especially for a young toddler; however, you don’t need to learn the ABCs all at once. Start by having them recognize the letters in their names first. 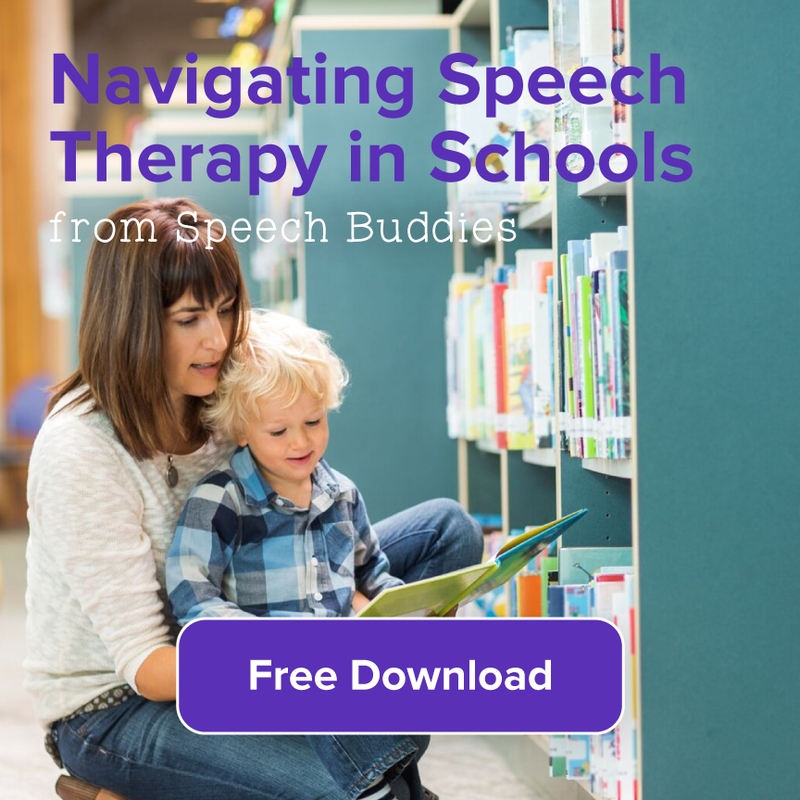 There are various activities that you and your toddler can do together in order to begin helping them recognize the letters of the alphabet and the sounds they make. The back-to-school season is a great time of year to reassess your child’s progress and evaluate whether he is reaching his developmental milestones. 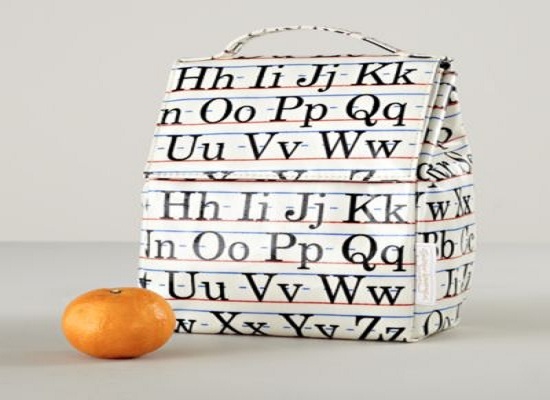 If your little one is heading for kindergarten soon, help him get ready by introducing the alphabet. Children can begin to recognize letters around the age of two, but they are unlikely to master the alphabet for a couple of years. As well, remember that all children progress at different rates. Ignore the mom in your child’s play group who brags about how she’s already looking into medical schools for her two-year-old. 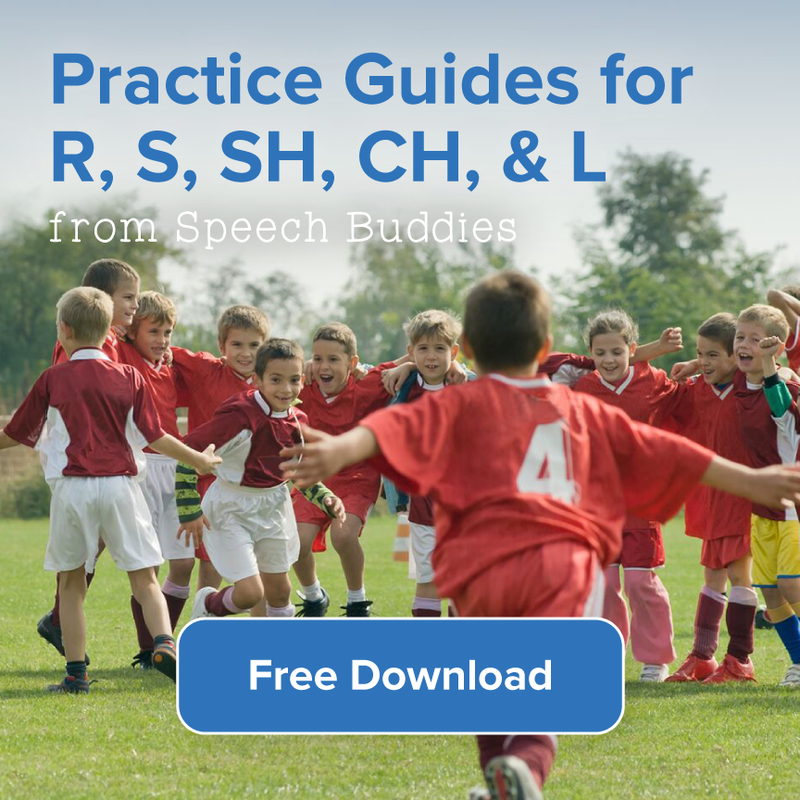 However, if you do believe that your little one might be falling behind in his developmental milestones, it never hurts to have him evaluated by a speech-language pathologist (SLP) for a possible speech and language disorder. 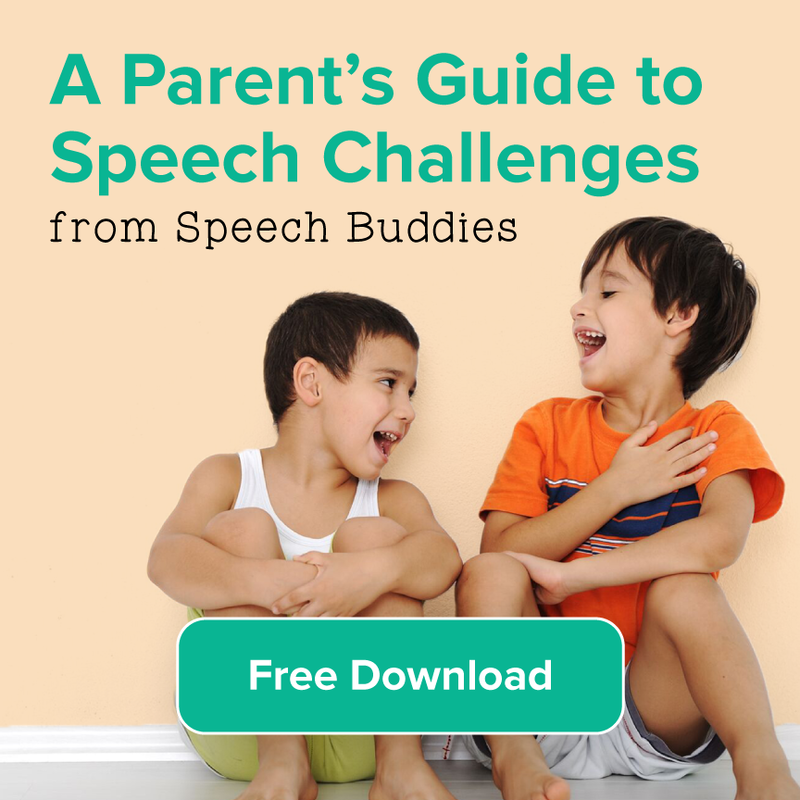 You can also look into the resources in Speech Buddies University for parents. And in the meantime, help your child prepare for his academic career by focusing on the basics: the alphabet. Here are some alphabet apps that can help you and your child prep for school.